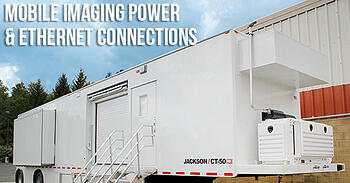 Need to rent an imaging system? Block Mobile Imaging can set you up with mobile MRI, CT, and PET/CT rental systems for whatever term length you might need. Use the button below to browse our fleet and request a rental consult.